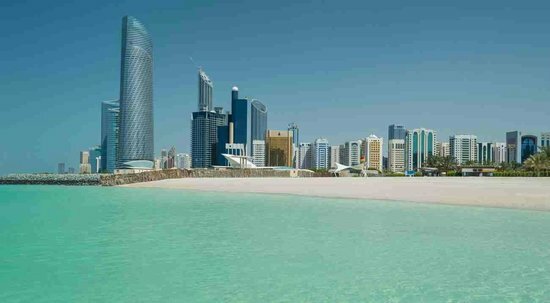 A beautiful city with many interesting things to do, Abu Dhabi is a middle eastern gem filled with culture, tradition, and heritage. As the capital of the United Arab Emirates, the city is very well maintained, clean, and has great infrastructure for travelers. 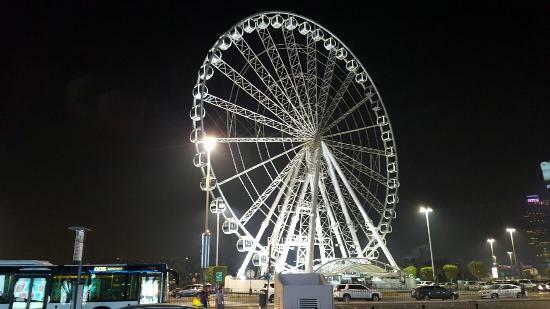 With some amazing attractions and wonderful eateries, it is quickly becoming a popular Arabian touristic city. 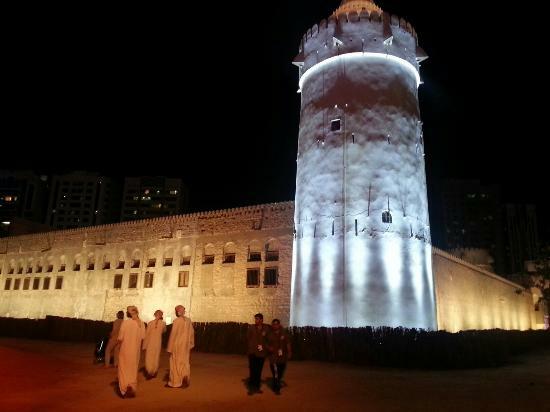 In this guide I will take you through a three-day itinerary of fun things to do in the cultural city of Abu Dhabhi. When visiting local markets or gold souks, remember to bargain. Dress appropriately: showing too much skin will not be appreciated by the local population, and may also cause you problems with the authorities. 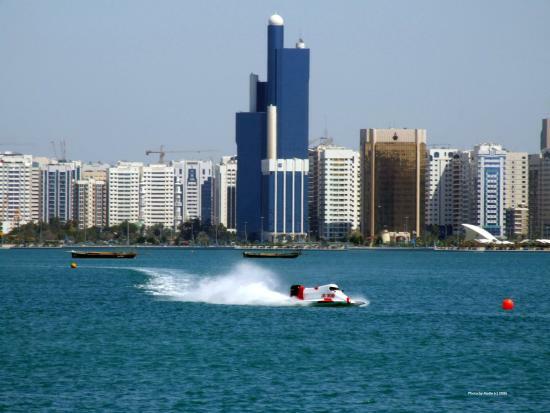 As a middle eastern desert city, Abu Dhabi has really hot summers. Plan your travels accordingly. While I'd recommend avoiding the height of summer, hotel prices do drop considerably during this period. Alchohol is only served in bars, lounges, and restaurants located within hotels. Taxis are readily available and are quite reasonably priced. 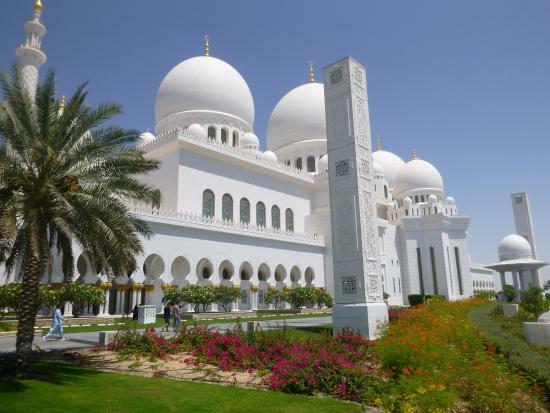 One of the best attractions in Abu Dhabi, the Sheikh Zayed Mosque is a beautiful cultural landmark with exquisite architecture and detail. 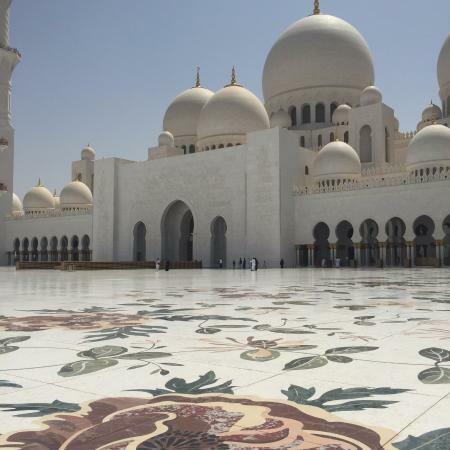 The mosque has the capacity to host 40,000 worshipers at a time, making it one of the largest mosques in the world, and an impressive site to behold. Also here, you will find the world's largest hand-knotted carpet and chandeliers. Ladies, you will have to change into an "abaya" (traditional dress) to enter this mosque. 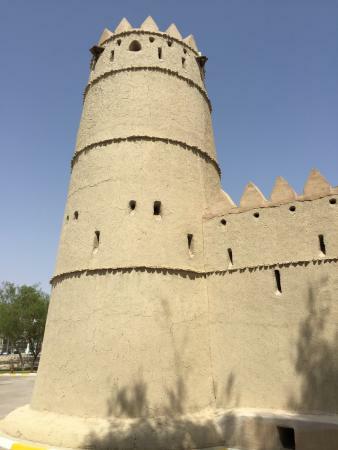 Famous for being one of the oldest stone buildings in the city of Abu Dhabi, Qasr Al Hosn is a monumental landmark and a beautiful historic site for all visitors to admire in person. Also known as the Old Fort, it dates back to the 1760s. 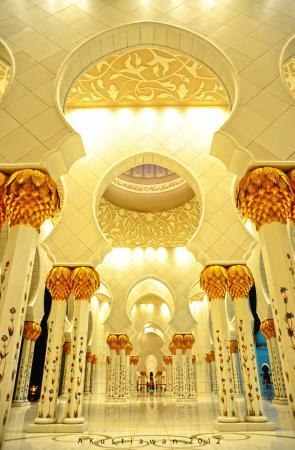 The historical structure teaches its guests all about the culture and traditions of Abu Dhabi. The annual festival is the best time to visit, when various activities and special events are organized. Check this year's dates online to see if you'll be lucky to catch a festival during your trip. Dress respectfully to enter this site. 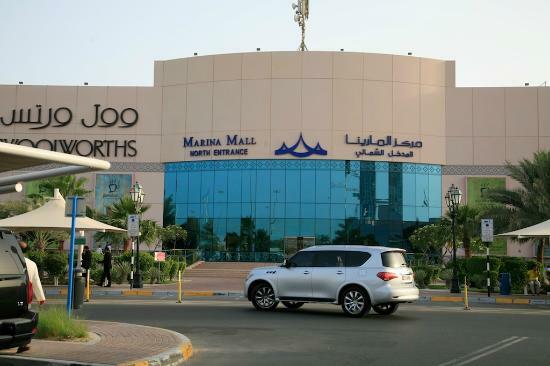 A beautiful mall with a wonderful view, the Marina Mall is a popular touristic shopping destination, filled with both local and international luxury brands. 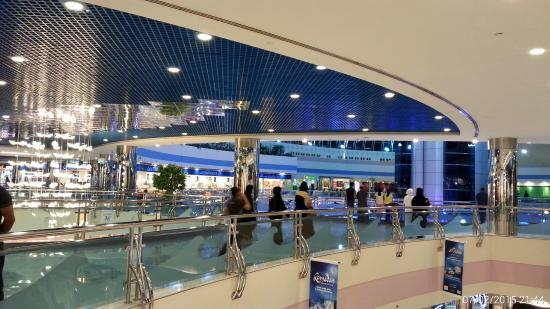 And the fun doesn't stop with shopping: This mall also features an ice rink, a cinema, a bowling alley, and beautiful musical fountains, meaning there's plenty to keep everyone happy. The undisputed highlight, however, is a 100 meter-tall platform that gives you a beautiful view of the city. There is an official Machester City Football Club store here, the first in the region. 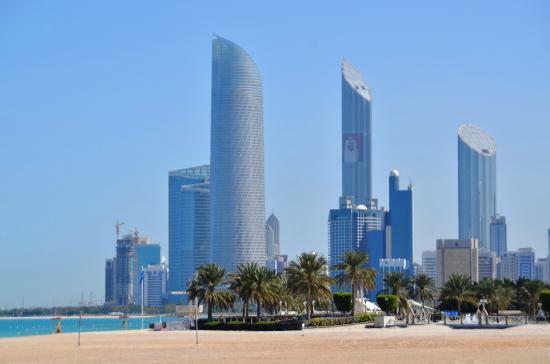 A great place to spend a few hours with family or friends, the Abu Dhabi Corniche has lots to do along its stretch of eight kilometers. Take a walk to enjoy the view, let the kids explore the children's play area, cycle along the special pathway, or simply laze on the wonderful beach area. 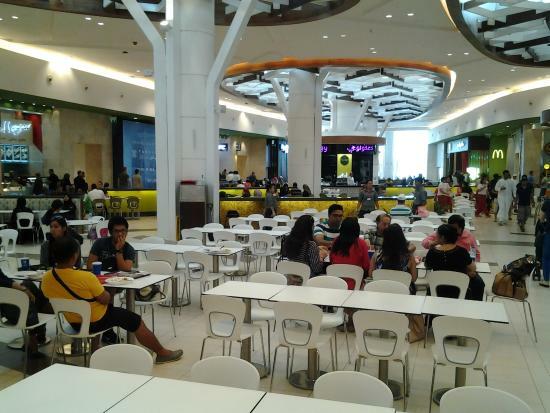 There is also a good number of cafes and restaurants to choose from. Pick up supplies and have an awesome picnic here. Bring your swimwear in case you feel like a dip. Fridays can be crowded here. An iconic attraction and a landmark building in Abu Dhabi, the Emirates Palace may be a hotel, but visitors to the city shouldn't leave without seeing this monumental structure in person. 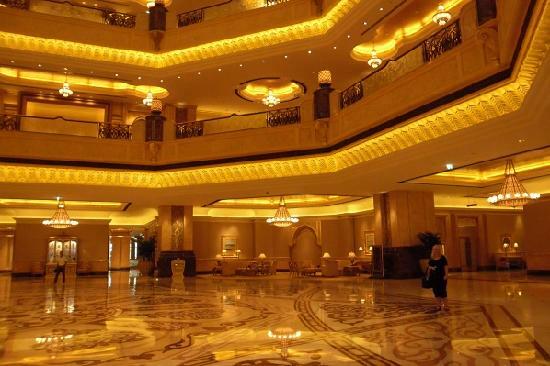 Emirates Palace is beautifully constructed and —known for being the city's 7-star hotel — is also the epitome of luxury. 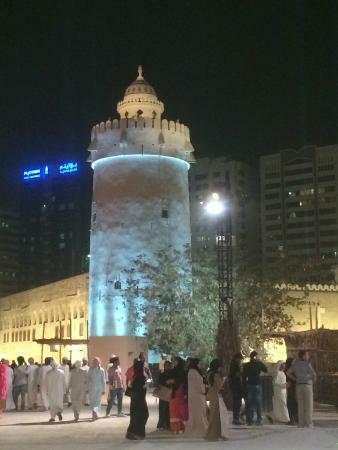 A great place to dine and experience true Arabian culture. It's best to make a reservation for this restaurant. Located in the heart of the city, this hotel is easily accessible by taxi. If gratuity has not already been added to your bill, you might tip 10-15%. 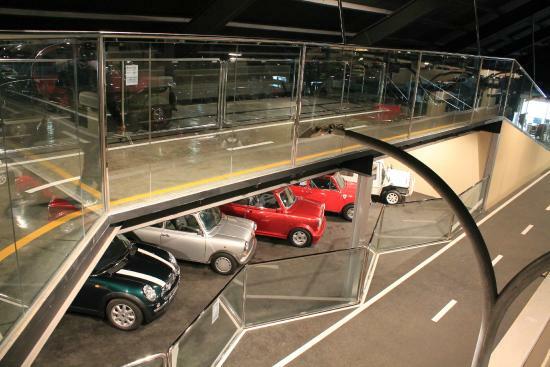 If you are a car lover, this is the place for you. 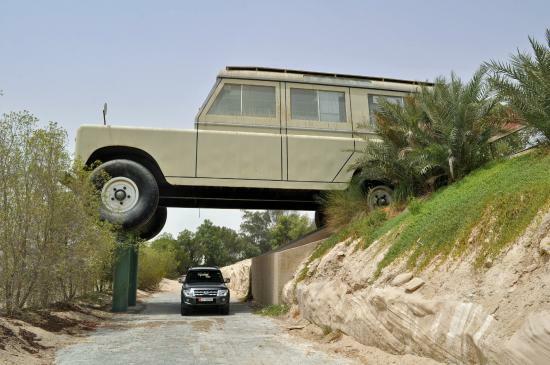 Emirates National Auto Museum houses approximately 200 cars, all of which belong to His Highness Sheikh Hamad Bin Hamdan Al Nahyan, a member of the royal family of the UAE. The collection features American-made cars, four wheelers, and the world's largest truck. 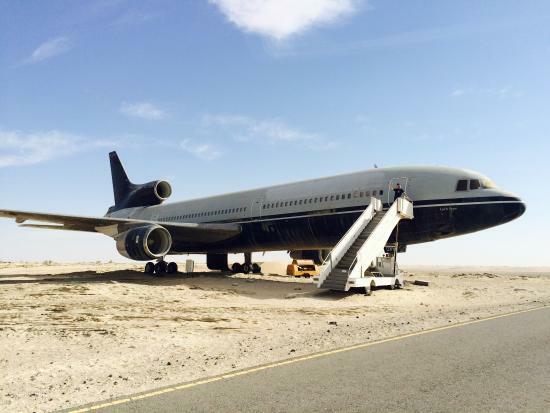 Located 45 kilometers south of Abu Dhabi. Children under 10 enter for free. 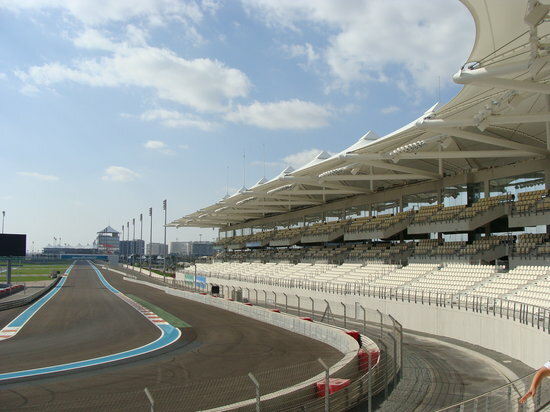 If you love cars, racing, or any other motor sport, then you will love the Yas Marina Circuit. Here you get to experience the same adrenaline rush that F1 racers feel when they zoom around the tarmac. Sign up for one of the various packages to fulfill your own need for speed! 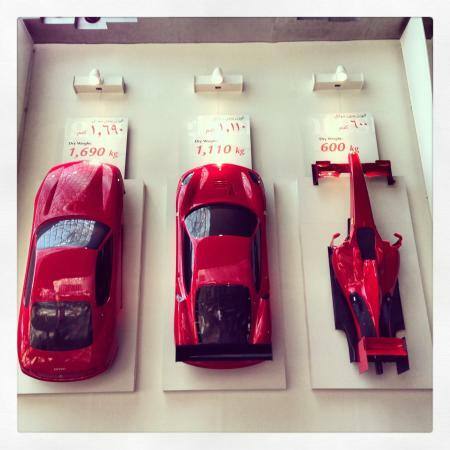 It is a pricey experience, but definitely worth it for F1 fans. You can your book tickets online. 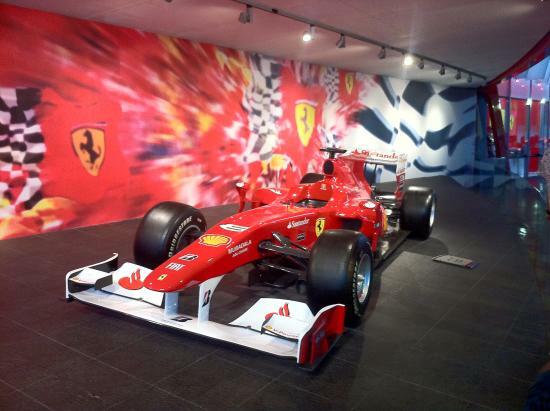 Located very close to Ferrari World — you can visit both in one day if you like. 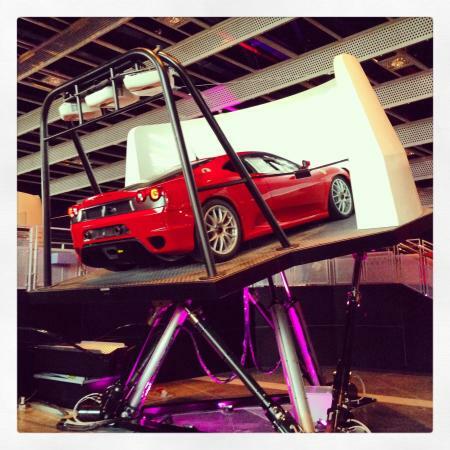 The first Ferrari based theme park in the world, Ferrari World is an amazing place to enjoy with your friends or family, and experience the fun of everything Ferrari! (It is also the largest indoor theme park in the world!) You'll learn a lot about the brand, the car mechanics, and the history of the company. Most importantly, however, you'll get to experience the fastest roller coaster in the world here which is super awesome! 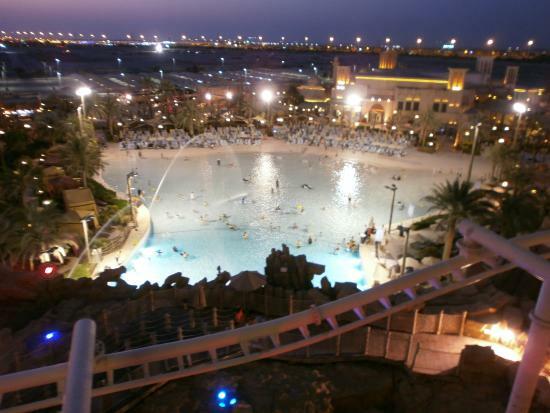 You can get a better deal if you buy a combo ticket for Ferrari World and Yas Waterworld. On the weekends the lines are really long for the fastest roller coaster. 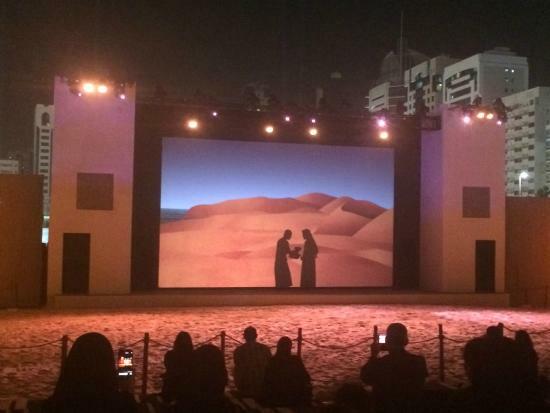 If possible, try to visit on a weekday (Sunday to Thursday, as weekend in Abu Dhabi is Friday and Saturday). 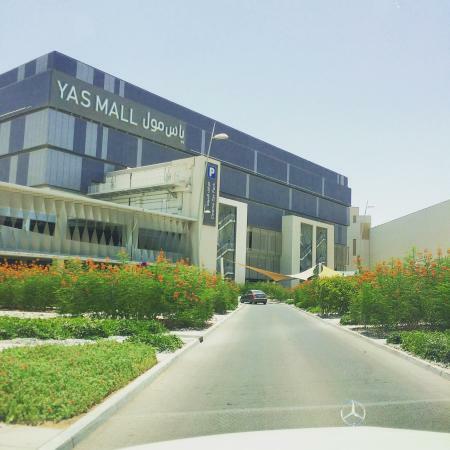 One of the best malls in the city, Yas Mall is the biggest in the capital and the second largest in the UAE. A huge variety of international and national brands can be found here, plus plenty of entertainment options including the biggest cinema in the city. You won't go hungry either, with over 60 eateries to tempt your taste buds. 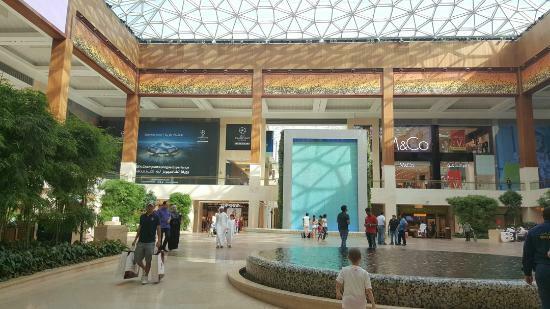 Shopaholics heaven, Yas Mall is a must-visit. The mall is huge, so wear comfortable shoes! Parking is available easily, except on weekends (Friday and Saturday) when it gets very busy. 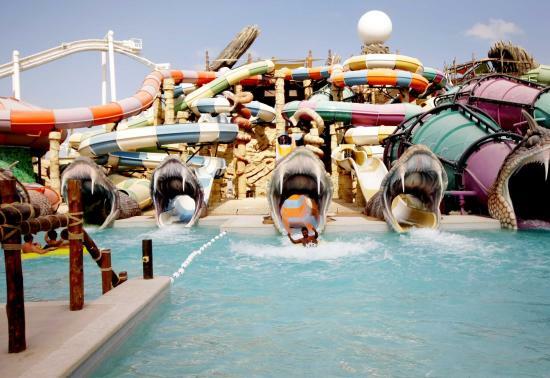 Yas Waterworld is one of the best places to visit in Abu Dhabi, especially if you love water parks. With 42 rides and slides to choose from, the variety is endless, and several thrilling attractions will keep adrenaline fans happy. Plus, this huge water park has some record-breaking rides, too, such as the world's first and largest six-person tornado water slide! 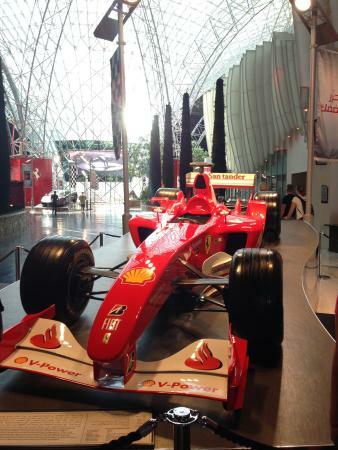 Located very close to Ferrari World. You can buy a good value combo ticket to visit both parks. The park is super clean and well maintained. On weekends and public holidays it can be very busy, with long lines at the most popular rides. 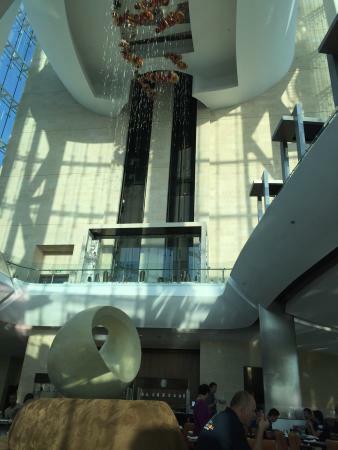 Go on a weekday if you're flexible (Sunday to Thursday, as weekend in Abu Dhabi is Friday and Saturday). 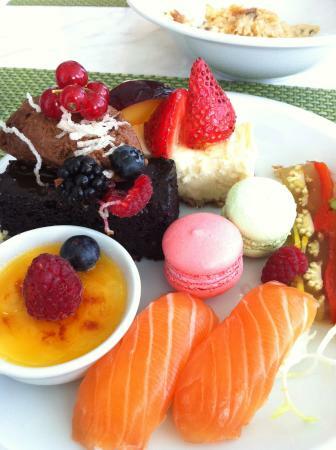 Great food, good ambiance and exceptional service are what Lemon Tree is known for. They serve a mix of delicious Italian, French, and Spanish cuisine, as well as hosting special theme nights. For example, Fridays are 'Italian Night,' with unlimited antipasti, while Tuesday 'Spanish Night' means great tapas. 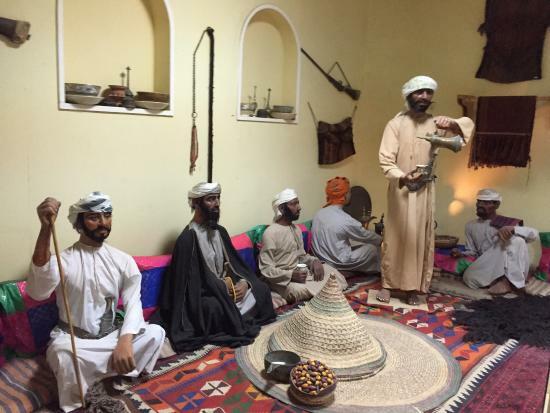 A beautiful way to learn about and experience the history of Abu Dhabi and the UAE, the Al Ain National Museum is a fun destination for family and friends alike. 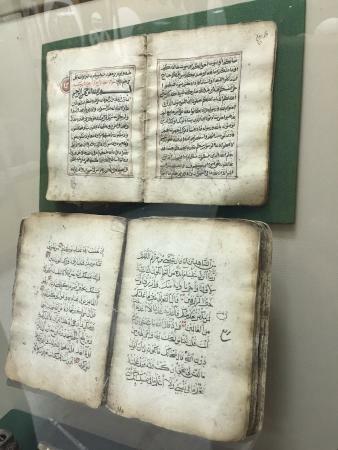 The museum showcases numerous archaeological findings from the area, unique gifts received by the founder of the UAE (H.H Sheikh Zayed Bin Sultan Al Nahyan), and an interesting section dedicated to ethnography. 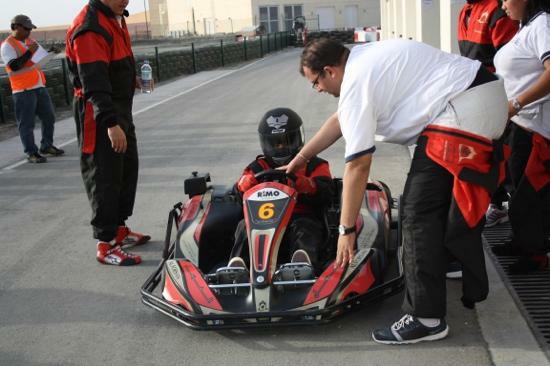 For all those sports fans, Al Forsan International Sports Resort is great place to enjoy a very active line-up. 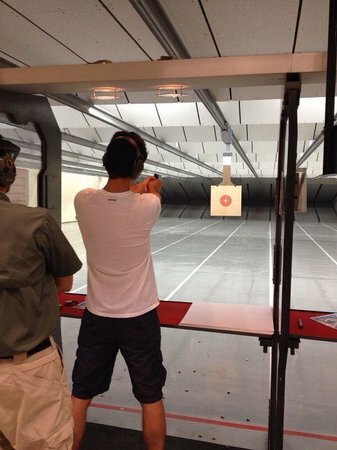 Here you can experience motor sports such as karting and off-roading, paintball, and several forms of shooting — including archery or rifle and handgun ranges — plus horse riding, water sports, and more. A good place to learn new sports or enjoy the ones you love doing at home. There are many beginners packages on offer. There are some great dining options here, if you want to stay for dinner. General entry is free — guests pay per activity. 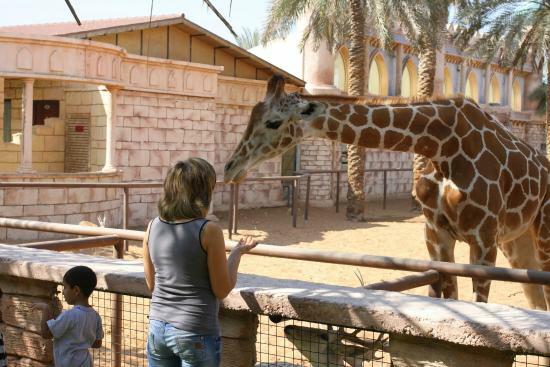 If you love nature and animals, you will love the Emirates Park Zoo. 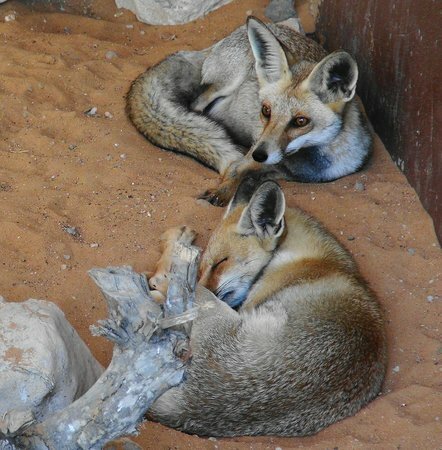 Home to 1,700 beautiful animals, this place is a lot of fun for all ages. There are two separate areas: 'Predators' and 'Wild Animals,' each featuring some rare and beautiful animals. Among them you will find white tigers, Siberian bears, zebras, and cheetahs. The tickets are very reasonably priced. 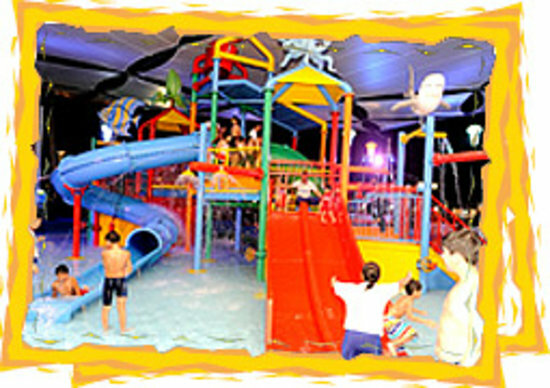 Kids 2 years old and under enter for free, and there are great discounts for those aged 2-6. Since Abu Dhabi is a warm city, the Murjan Splash Park is always a welcome place for you to cool down with friends or family. 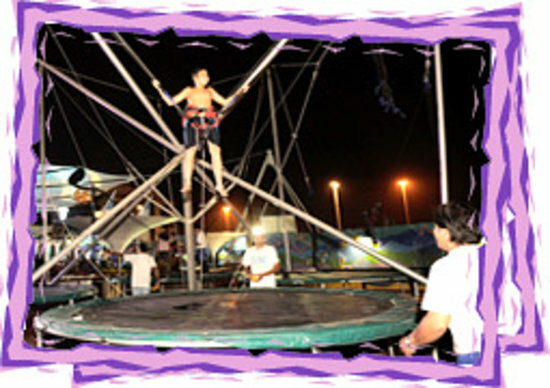 It's lots of fun for kids especially, since many rides are designed for children aged 12 and under. They also have a super fun lazy river which is very relaxing for the grown-ups, and a great way to soak up the sun while cooling down at the same time! Children under 75 centimeters (29.5 inches) tall enter for free. 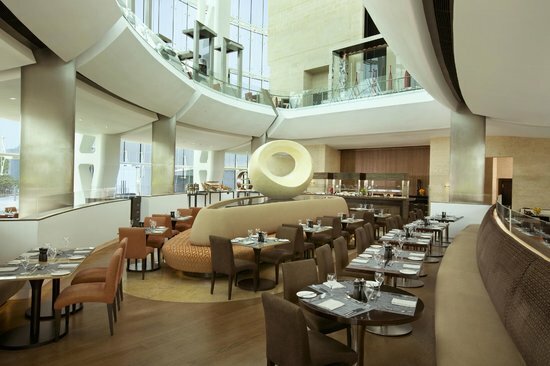 A great restaurant with perhaps the best buffet in the city, Oceana is located in the Hilton Capital Grand Abu Dhabi. The restaurant offers truly amazing international cuisine, the service is great, and the ambiance and decor are second to none. It's a must for all foodies! An optional tip of 10% of the total bill is suggested if you like the service. The chocolate cheesecake is amazing. 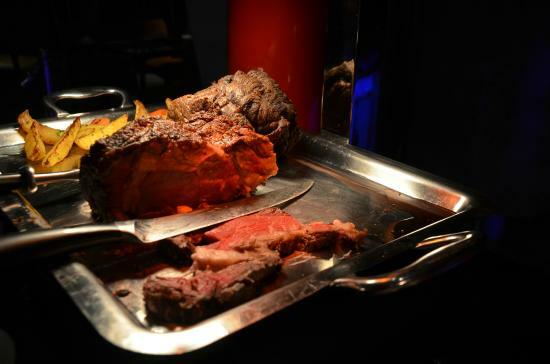 All the meals (breakfast, lunch, and dinner) are offered as buffets. Dinner is the best!